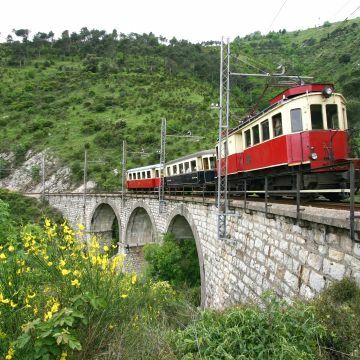 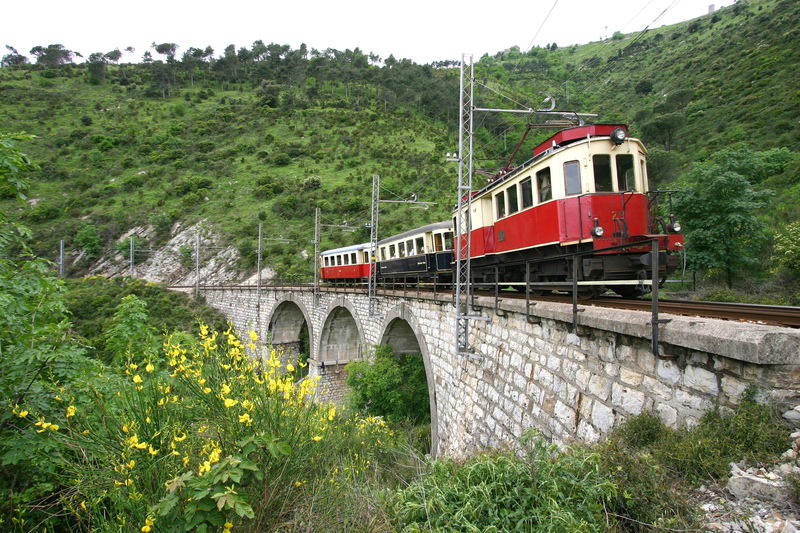 This narrow-gauge railroad links Genoa to Casella (in the Scrivia Valley) along a beautiful scenic 25 km route featuring fortresses, broad valleys, woods, aerial views of the historic Aqueduct and ancient villages all along the way. 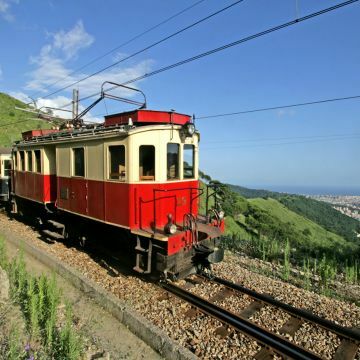 On special occasions, a historic train with the oldest working electric engine in Italy also travels along the railway; built way back in 1924 for the Sangritana railway, most of its original electromechanical parts are still in working order. 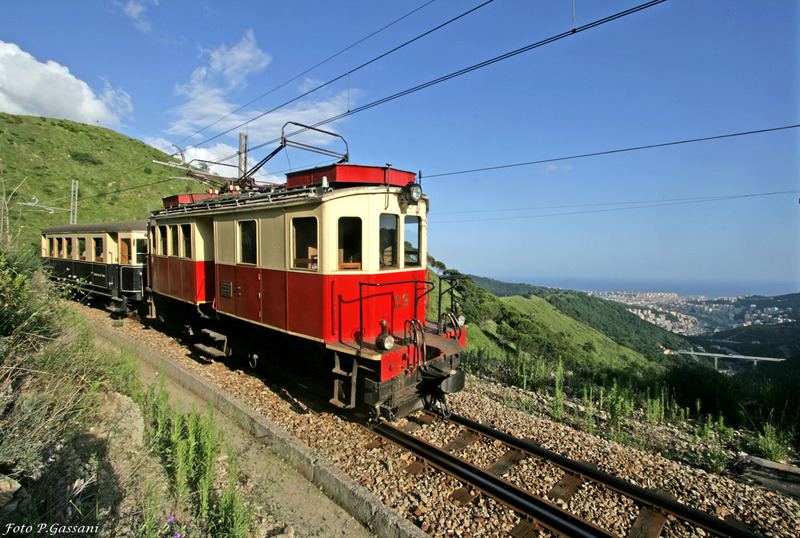 The original cars, dating to 1929, feature numerous details from the era they were built in, such as the headlights and ceiling lights.